Are you a healthcare professional who delivers diabetes care? 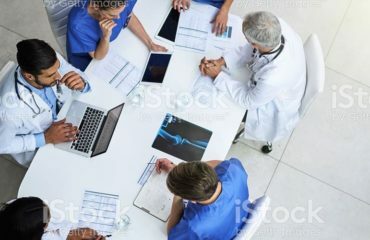 ICHOM is seeking input from all those involved, directly or indirectly, in providing healthcare for those living with type 1 and type 2 diabetes on the draft version of the Diabetes Standard Set. This includes healthcare professionals, life sciences industry representatives, policymakers, payers and others. More information about the project is below my signature. 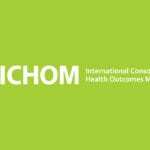 ICHOM (International Consortium for Health Outcomes Measurement – www.ichom.org) is a non-profit organisation. 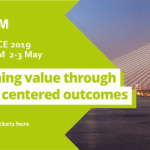 We work with healthcare professionals, registry leaders and patient representatives from around world to define what outcomes matter the most to patients. What is a standard set? The aim of a Standard Set is to help define how organisations should measure the end results of care that patients receive. This will make it possible to compare outcomes and allow organisations to learn from each other and improve the quality of care they provide. What is the Open Review Survey? The aim of the Open Review Survey is to make a draft of the set available to the wider diabetes community for review and comment. This survey is specifically targeted at professionals working in the diabetes field. The survey takes about 15 minutes to complete. Responses from the survey will be used to make revisions to the set before it is finalised and published. A separate survey targeted at people living with type 1 and type 2 diabetes has also been disseminated.